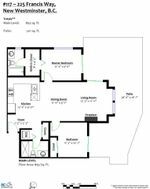 This 893 sq ft two bedroom, two bath corner ground level unit is located at "Whittaker" in Victoria Hill. 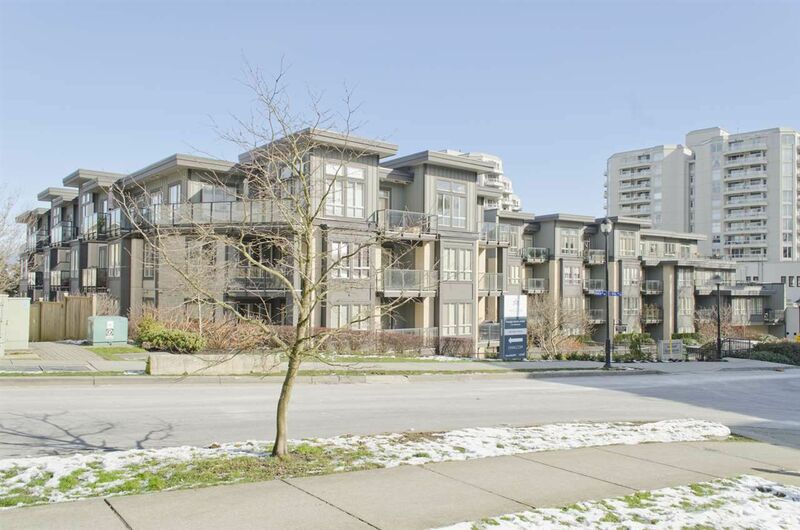 This master planned community is across the street from Queens Park & just minutes to all New Westminster's amenities including Columbia skytrain. This unit includes a 501 sq ft private outdoor space, perfect for entertaining and shares only one wall with your neighbour. 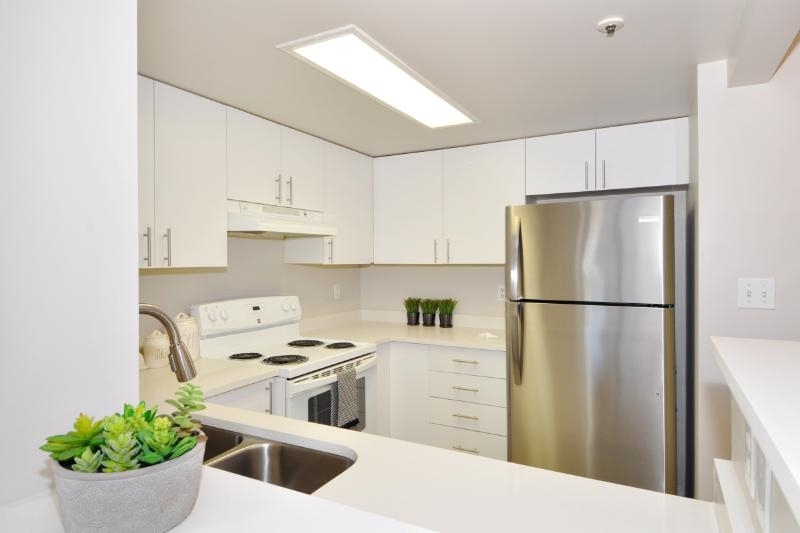 This spacious open concept unit features granite counters, stainless steel appliances, laminate floors, in suite laundry, large master bdrm w/walk in closet & full ensuite. Impressive amenities at the Boiler House which features a huge gym, lounge area, reading area, media room, meeting room & basketball court.